Gilbert Holmstr�m has been a professional jazz musician for just on 50 years. He combined his musical career with that of a dentist, filling cavities by day and concert halls and clubs by night. During the early years he played straight modern jazz with strong free overtones and later, with his group �Mount Everest�, free jazz and fusion. 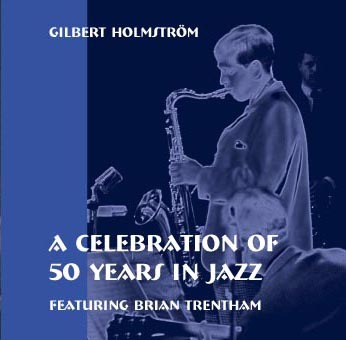 The performances on this CD are drawn from the mid-sixties and showcase some of the best of Gilbert Holmstr�m�s free jazz playing from that period. 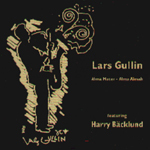 The first four tracks make up �Liten Jazzsvit� on which Gilbert Holmstr�m plays C-melody saxophone, and shows off his compositional skills. 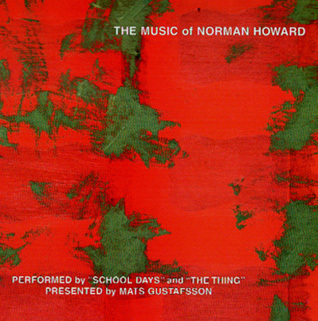 The ensemble playing consists of his colleagues from the Thomas Fehling Sextet plus Hans L�fman on bass and Fredrik Nor�n on drums. The final three tracks feature Brian Trentham, a quite brilliant American trombone player, who was on an extended sojourn in Sweden with Don Cherry and George Russell.